The East Riding of Yorkshire town of Kingston upon Hull, in the Humber estuary, is more commonly known just as Hull and first held races in the middle of the 18th century. Early records show that racing took place on the Anlaby Road course in 1754, and later the Racing Calendar of 1760 recorded a meeting at Hull from the 8th to 10th July 1760. 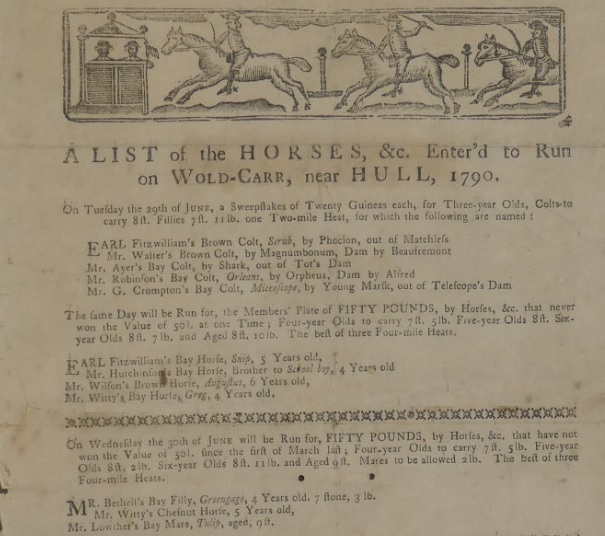 However, the ‘Historical List of Horse-Matches run in 1751’ shows a meeting took place on Wold-Carr, near Hull, in July 1751. The Wold-Carr area of Hull lies close to the KC Stadium and, more importantly, to Anlaby Common, where the racing is likely to have been staged. The three day meeting ran from Wednesday 10th to Friday 12th July 1751, opening with a 4 mile Purse which was won by Tom Jones for Mr Carr. 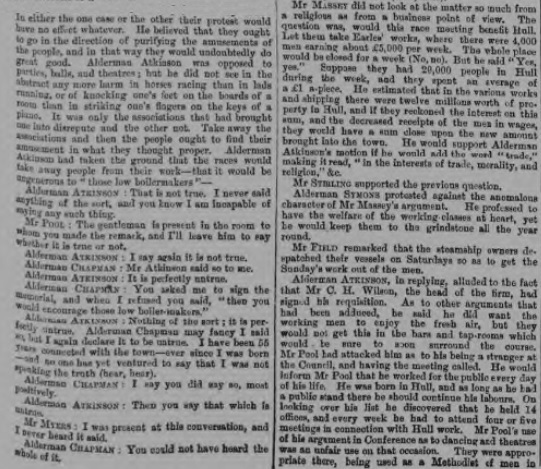 A Purse of Gold followed the next day which went to Mr Simpson’s Blazella at the expense of Hackney and Miss Benson, while on the concluding day the £50 Purse was won by Collier. 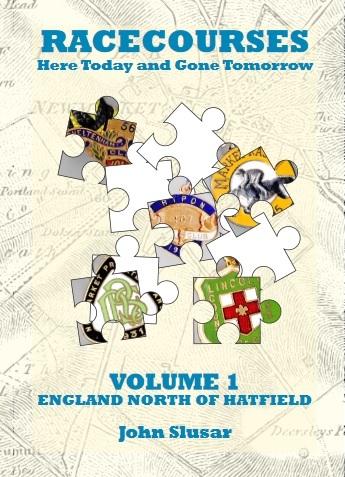 Three years later the races were moved a short distance to Newington, a hamlet just north of the Anlaby turnpike road. Meetings continued, although Hull races were brought to an abrupt end in 1796 when jockey George Herring was killed after riding Gypsy. He had previously won the St Leger on Hollandaise and was an excellent horseman, but he was thrown from his mare 3 times altogether, the final time proving fatal. In 1883 the East Riding Club was formed on Twyers’ Estate close to the town of Hedon. 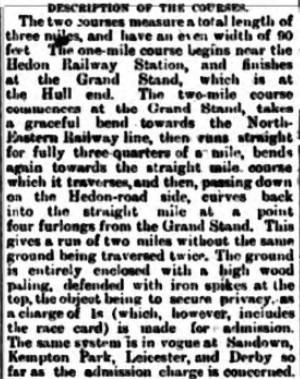 The only agenda item at the first Club meeting was the preparation required to launch a flat, hurdle and steeplechase meeting at Hedon, an unusual course at the time because it had a one mile straight. 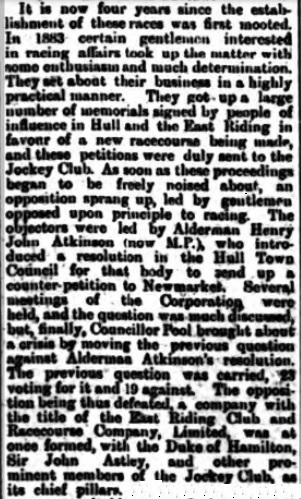 (Further details about the early years of the Club are shown towards the end of this article) It took 5 years before their dream was realised in 1888, when the opening card featured the Great East Riding Handicap and the Benninga Cup, which was awarded to the winner of the Hull and East Riding one mile championship. 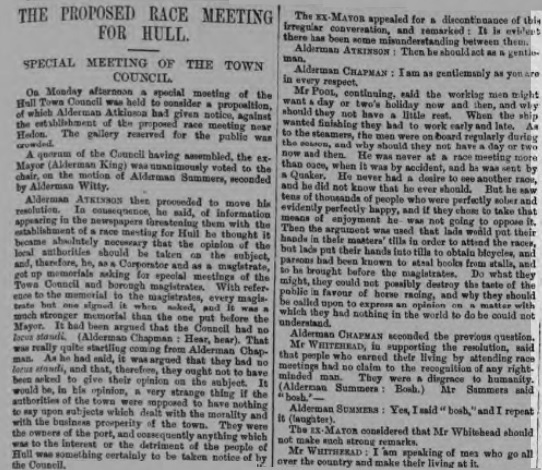 That meeting, the first recorded at the Hedon course under the direction of the East Riding Club, was held on Friday 24th August 1888. The card consisted of 6 races including a seller, the Hedon Plate and the Astley Handicap. 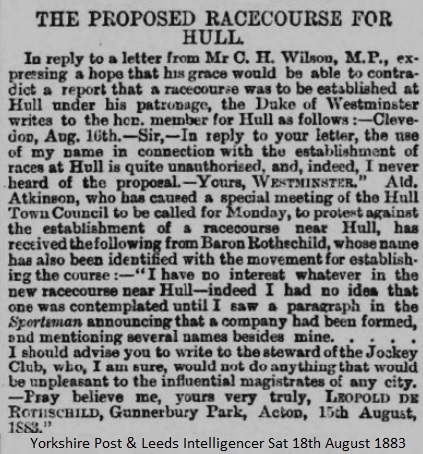 In 1901 the races were taken over by the Hull Racecourse Company Limited and they remained in charge until the final meeting on Saturday 11th September 1909. 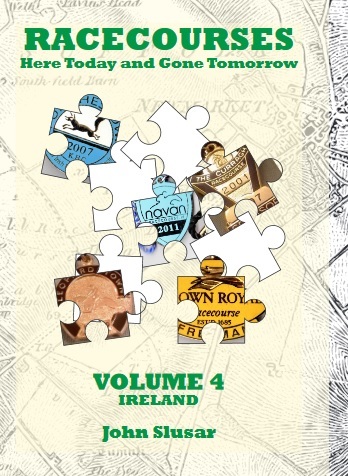 This racecourse is covered in Volume 1 of Racecourses Here Today and Gone Tomorrow. Ordering details shown below. The Great East Riding Handicap was run over a mile and a cup remains today, the Benninga Cup, which was awarded to the winner of the Hull and East Riding one mile championship. I am grateful to Geoff Green for providing the picture shown opposite. 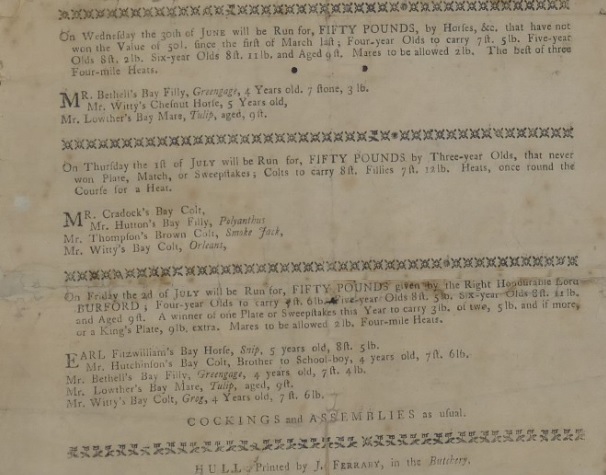 The racecard shown below was issued for the meeting at Wold-Carr on Tuesday 29th, Wednesday 30th June 1790 and 1st July 1790. Results from that meeting are shown below the card. The objective of the Club was, ‘To establish a racecourse for flat-racing, steeplechasing and coursing in the East Riding of Yorkshire, having already been granted a licence by the Jockey Club.’ Although claims were made that it had sought approval from the Jockey Club, and had widespread support from the local council, nobility and wealthy businessmen, doubts were raised about each of these things. 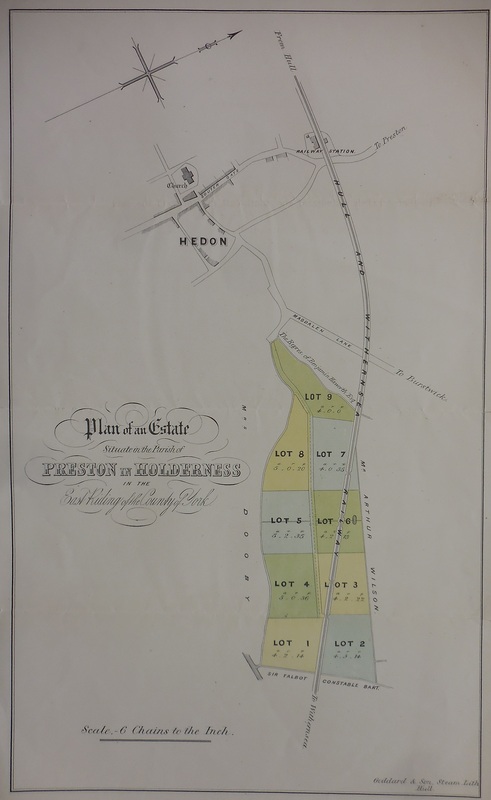 The estate on which the racecourse was to be developed was 1 ½ miles from the boundary of the borough of Kingston-upon-Hull, on the main road from Hull to Hedon, ideally located just a ¼ of a mile from Hedon Railway Station. The plans revealed the aim was to form a straight mile course, a 2 mile flat course and a 2 mile steeplechase course. 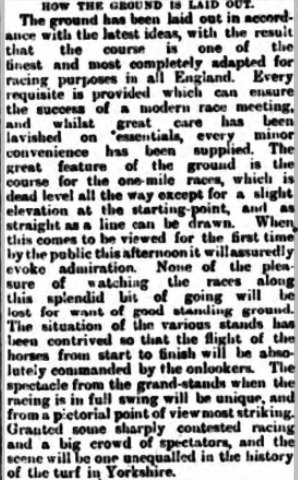 The straight mile course was particularly well thought out because the Jockey Club had mooted the idea that all racecourses should have a 1 mile straight, and ultimately this proved the undoing of courses such as Stockbridge which had to close in 1898 because it did not have the capacity to extend its racecourse to include a one mile straight. As an incentive to subscribe to the venture, holders of 20 or more shares were entitled to free admission to the stands and enclosures. 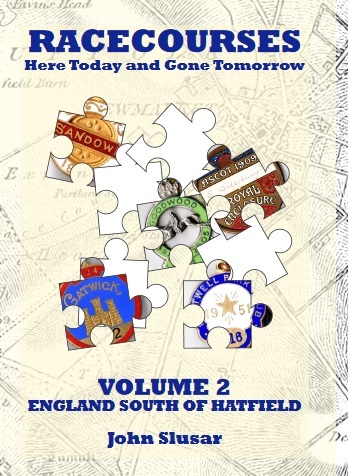 (i) Given that most of the Stewards and Directors were not from the East Riding, what action by local people took place in the years 1880-83 which led to the noblemen and gentry launching the Club in 1883? (ii) Who would have taken up the 3,200 shares available to the wider public? (iii) Why did the course not open until 1888?  (iv) Had the Jockey Club approved the scheme, and did it have support of noblemen and the local council? (i) In January 1884 the Hull, Beverley and East Riding Coursing Club held their annual championships at nearby Burton Constable. 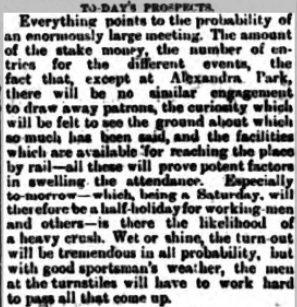 Given that Burton Constable racecourse held its final official race meeting on Saturday 27th March 1851, it would appear that coursing continued well into the 1880’s. Furthermore, Hull races had been staged as early as 1751, but were brought to an abrupt end in 1796 after a tragedy at the racecourse. Could it be that local racing enthusiasts yearned for a local course once again, whilst the Burton Constable coursers joined the crusade in the hope of gaining a more suitable location for their sport? 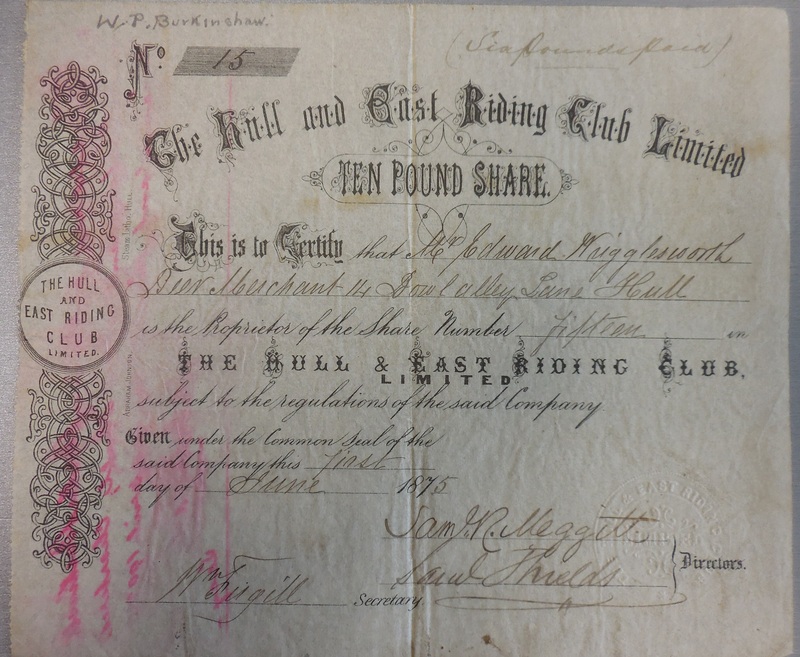 (ii) Whilst many of the original shares would have been purchased by the Stewards and Directors, in January 1884 the first allotment of shares to the public was made. However, progress on the project was so slow that in January 1886 former public shareholders were beginning to sell their shares. Does a record of which members of the public subscribed to the scheme still exist? (iii) By March 1886, although the original launch of the Club generated a great deal of interest, circumstances arose which interfered with the full accomplishment of the project. However, by this time the course was almost complete and it became necessary to raise the remaining amount of money to complete the purchase of the land. The Club issued 280 five year debentures at £100 each to be paid at 5% per annum, thus raising £28,000 to secure the 240 acres of land. 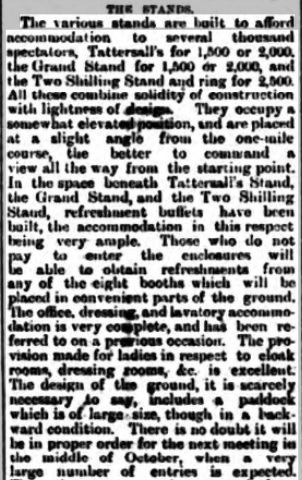 By July 1887 a tendering process was launched for the erection of wooden fencing around the entire racecourse. 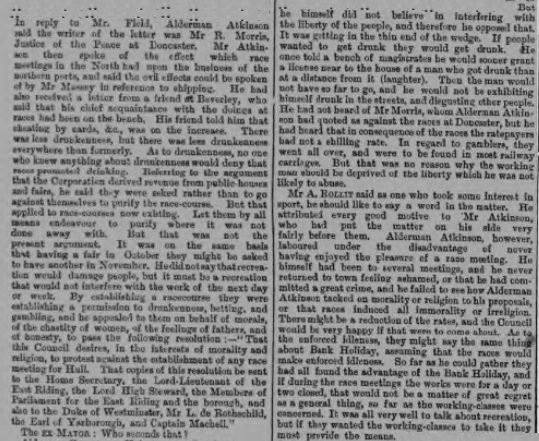 The first meeting took place on Friday 24th August 1888. 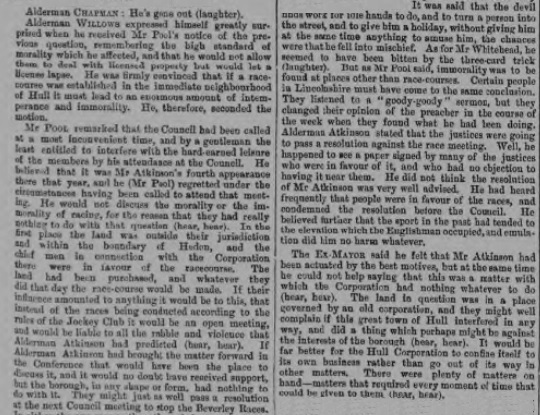 (iv) Two articles shown below raise doubts about whether the Jockey Club had given their support; question whether all wealthy individuals mentioned in advertisements were even aware of the campaign to open a new racecourse, and show that the council was split down the middle between supporting the project and being totally against it. 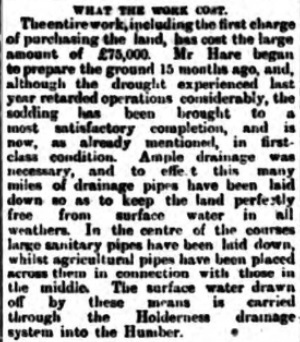 The article below is shown courtesy of the Yorkshire Post and Leeds Intelligencer Saturday 18th August 1883. 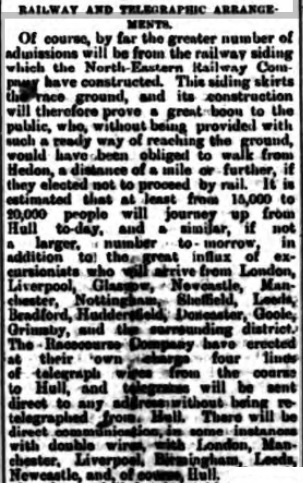 The detailed document below is shown courtesy of the British Library Online and the Hull Packet of 24th August 1883. 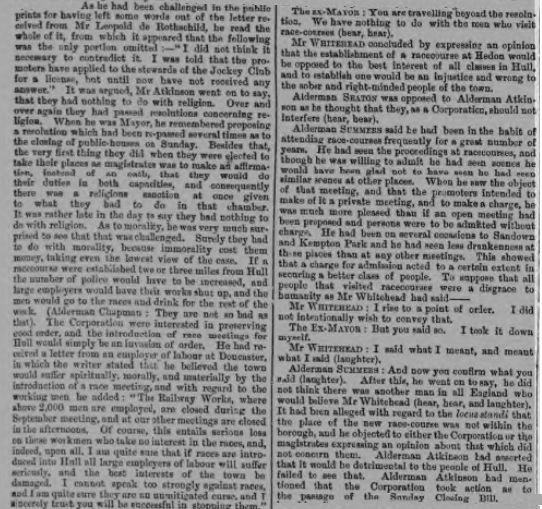 A very informative article about the early days of the races was published in the Eastern Morning News on 24th August 1888, extracts of which are shown below courtesy of the British Library Online. 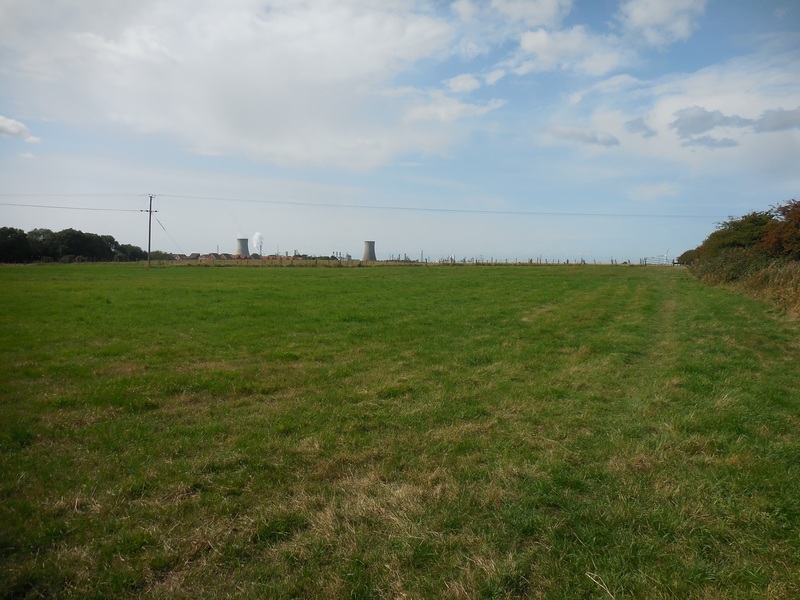 I am grateful to Keith Graham who has walked the entire site of the former Hedon Racecourse, but comments that it is grassland with little evidence of the former course. 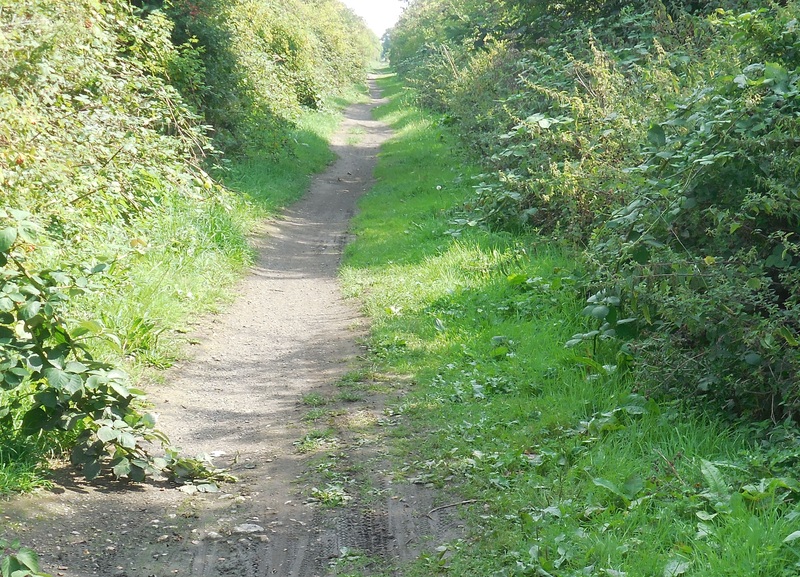 The photos below show what remains of the former Hedon Railway Station on the left and the one mile straight on the former racecourse on the right. It was originally thought that the share certificate below relates to the former racecourse. However, on reflection the date on the share certificate is 1/6/1875, hence pre-dating the Hull racecourse which existed from 1883 onwards. 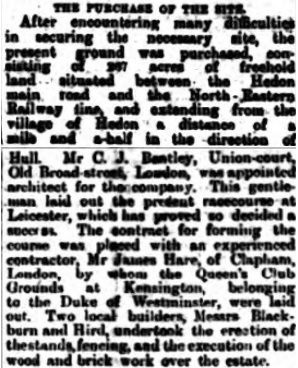 The second incarnation of the Hedon course was also sometimes incorrectly referred to as the 'Hull and East Riding Club Ltd' in a newspaper report for 20/7/1889. 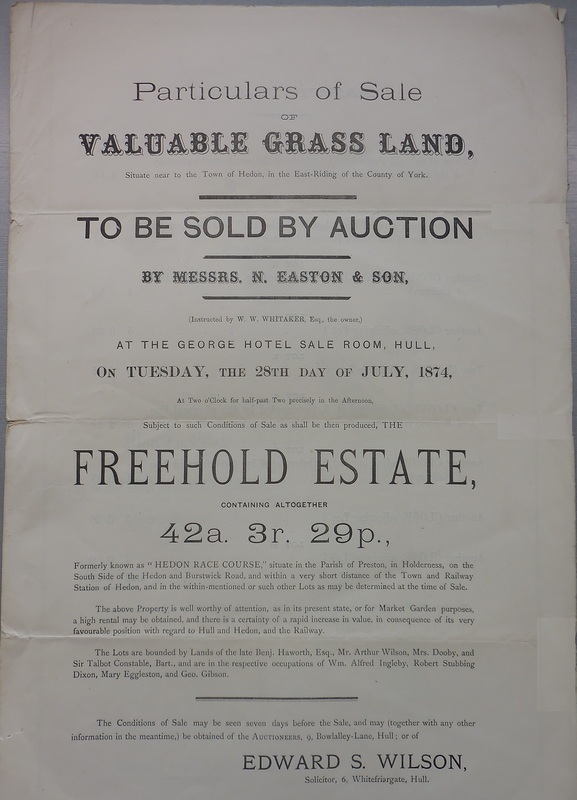 Keith Graham did access a land sale prospectus for 'valuable grassland' in Hedon on 28/7/1874 but the photos below show that the site in question was 'formally known as Hedon Race Course' but perhaps only part of the former course (as it is only 42 acres 3 rods 29 poles) when it is known that Hedon had a 3 mile course. The famous racing man Mr George Alexander Baird 'Mr Abingdon' become involved in the eventual buying/selling of the Hedon Park racecourse. 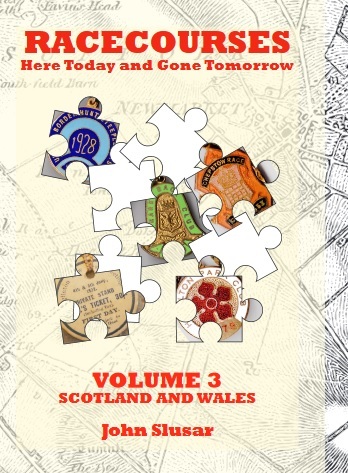 The A-Z below locates key points of the former course and shows how the area has now been developed. Thought to be an East Riding Club members badge. 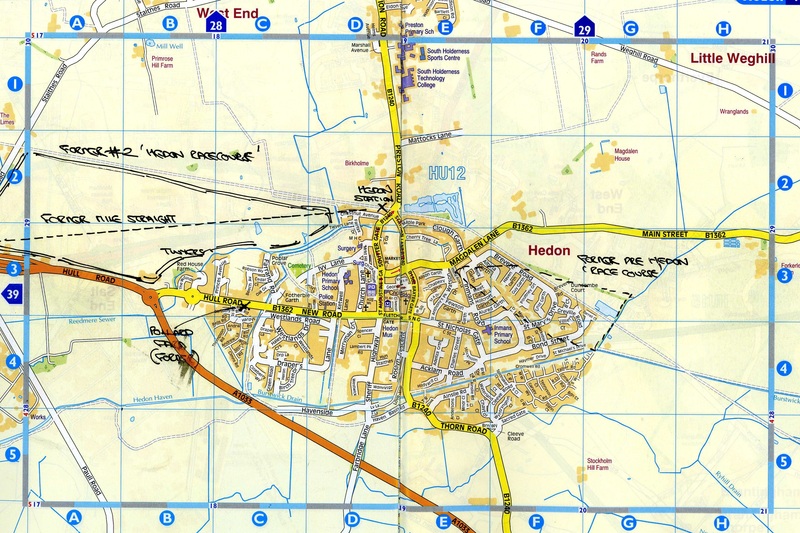 Initially on the Wold-Carr course, then on the Anlaby Road and finally at Hedon. There is little evidence of the previous existence of a racecourse, especially once the grandstand was sold in 1924, and the land used as an aerodrome.